Yann Martel, the Man Booker Prize-winning author of the bestselling Life of Pi, returns to the storytelling power and luminous wisdom of his master novel, with the highly anticipated release of The High Mountains of Portugal. See him in Byron Bay as part of his Australian tour, in conversation with Matthew Condon. Martel is also the award-winning author of The Facts Behind the Helsinki Roccamatios (which won the Journey Prize), Self, Beatrice and Virgil, and a book of recommended reading: 101 Letters to a Prime Minister. 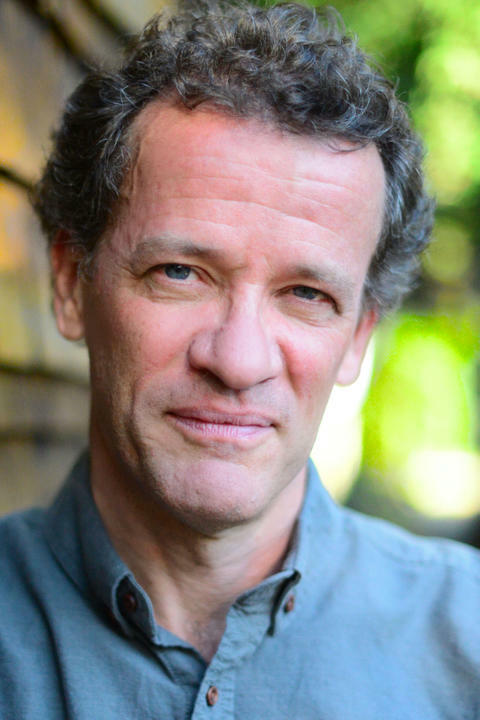 Born in Spain in 1963, Yann Martel studied philosophy at Trent University, worked at odd jobs—tree planter, dishwasher, security guard—and travelled widely before turning to writing. He lives in Saskatoon with the writer Alice Kuipers and their four children.